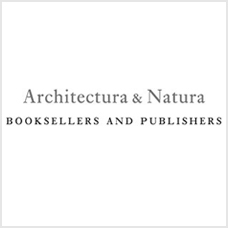 This book identifies ten architectural archetypes that have been sources of inspiration for architects through the centuries. Each archetype is analysed through distinctive examples, following the methodology established by the author in his previous books. The variety of 'lines of enquiry’ each archetype has provoked in latter-day architects are then explored by analysing their work to reveal ideas inspired by those earlier buildings. Archetypes have a timeless relevance. In adopting this approach, The Ten Most Influential Buildings in History is as pertinent to contemporary practice as it is to understanding buildings from antiquity, and offers insights into the bridges of influence that can operate between the two.